Chengdu, China-based Sichuan Airlines in last week’s schedule update filed operational aircraft changes for Chengdu – Melbourne route, where the airline plans to debut A350 Australia market on 04FEB19. The A350 operates this route 3 times a week, replacing A330. 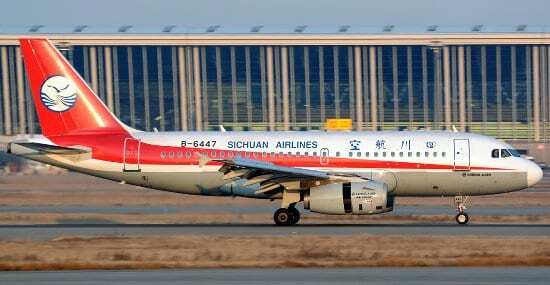 Sichuan Airlines is the largest airline in western China. New research shows Americans fail to plan, letting millions of vacation days go to waste.